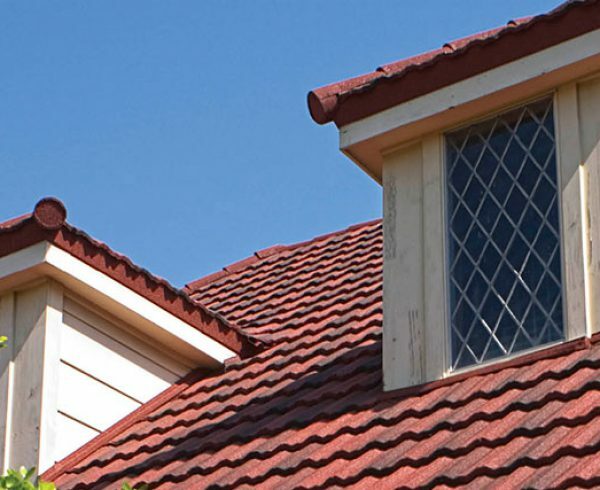 A leaky roof poses a problem for homeowners regardless of weather conditions, but a leaking roof during a thunderstorm can quickly escalate to an outright emergency. 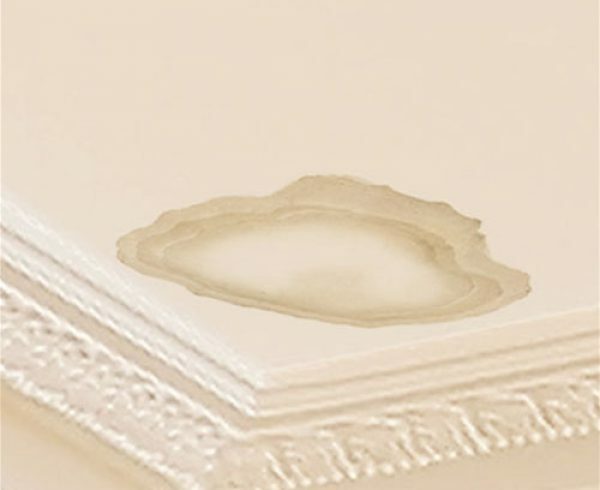 By the time the water becomes noticeable in the interior of the house, the drywall has likely already saturated and could be at risk of crumbling if not addressed swiftly. First, you’ll want to prevent any further damage to the interior of the home by consolidating furniture and fabrics away from any affected areas. If the leak is causing a bulging spot in the ceiling, use a screwdriver or awl to poke a small hole near the center of the bulge, allowing the water to drain. (Note: If the water spots dry between storms, you are very likely facing a leaking roof whereas the presence of water regardless of weather conditions could be caused by a plumbing leak). Equipped with a flashlight, bucket and any necessary protective gear, carefully enter the attic. You’ll now need to locate the spot where the ceiling is saturated by observing visible wet spots or areas of water-compacted insulation between roof joists. Now you’ll need to trace the path back to the source of the leak — Remember that water will follow the easiest path, typically following rafters or structural beams. Once you’ve identified the entry point of the water, use a small piece of plywood or scrap wood laid across multiple ceiling joists to place a bucket or small garbage can to catch the incoming water. 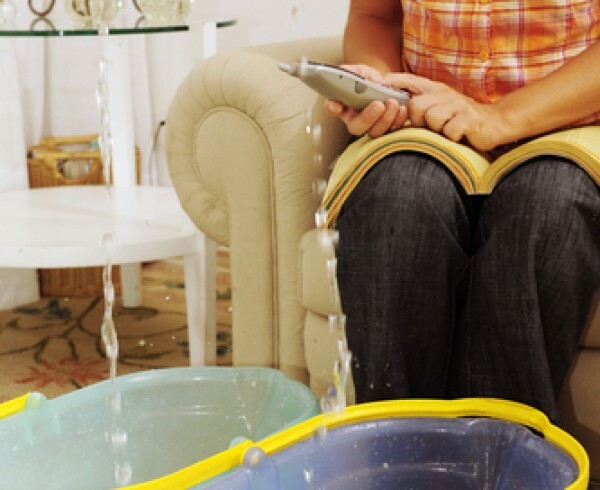 Do not place the bucket directly on ceiling tiles or drywall as the added weight of the bucket as it fills could cause it to break through the already-saturated ceiling. Additionally, look for any spots in the roof where daylight is shining through and insert a small dowel or straw in the hole to help easily spot the source of the leak from the exterior. Once the bucket is placed, you can choose to temporarily patch the hole with a bit of roofing tar and some scrap materials. To do this, use a putty knife to fill the hole or crack thoroughly with roofing tar. Next, press a spare shingle or small piece of plywood firmly against the tar-filled hole to create a seal, applying more roofing tar around the outsides of the shingle or plywood to further seal the patch from incoming water. 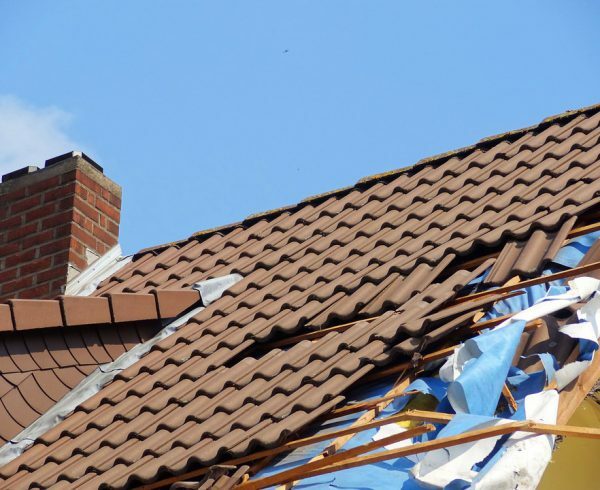 When the storm subsides and the roof is dry, you can also apply additional roofing tar underneath the exterior shingles in the affected spot using the dowels or straws you placed earlier to easily locate the affected spots. 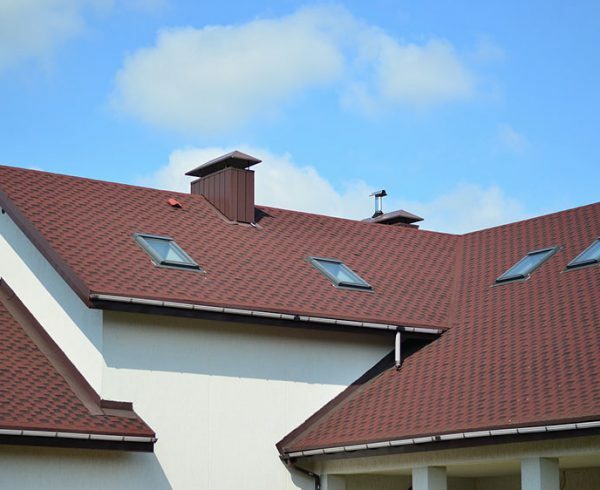 If you aren’t able to find any visible holes or cracks in the roof, the water could be getting thru the roof’s flushing and can be addressed by covering a section of the roof with a tarp. To properly cover damaged spots with a tarp, measure the distance between the source of the leak (using the previously placed dowels) from the roof’s ridge. Now cut the tarp using a utility knife to the measured size, adding a couple extra feet on each end to ensure adequate coverage. In order to keep the tarp secured in place on the roof, use sandbags atop or attach 2x4s to opposite ends of the tarp using small nails or staples. (Note: Make sure the tarp is covering the ridge of the roof or water will continue to enter the roof). See Tadlock’s West Edwards’ video below and other videos in our Roofing University series for more tips for maintaining your roof. 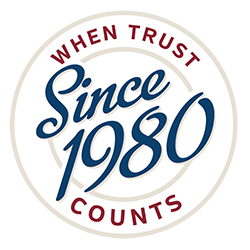 As always, you can contact us here or give us a call at 855.964.7663 to receive a free consultation or discuss preventative maintenance with one of our roofing experts.